The past few years, and again in 2017, BystedFFW have created layout in SimCorp’s annual report. 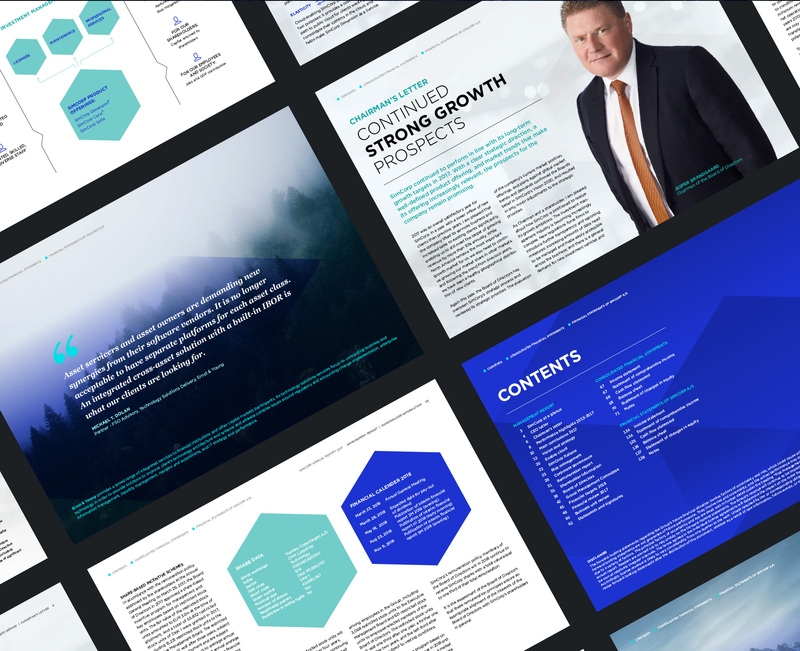 The annual report is in part designed in collaboration with SimCorp’s art director. 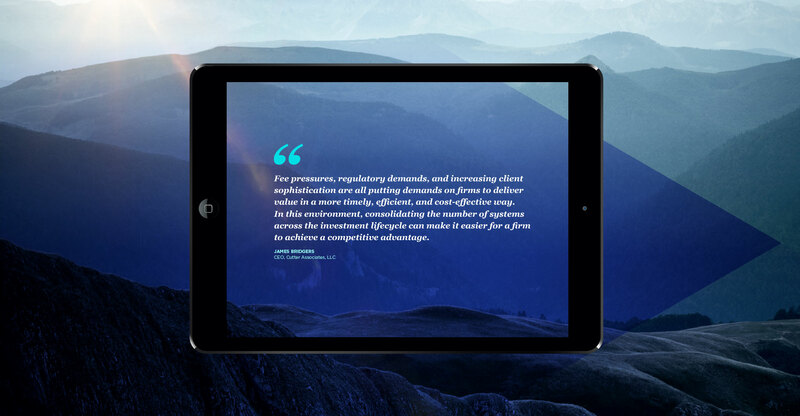 Making a report that highlights the company’s identity through pictures and design has been the primary concern in this project.